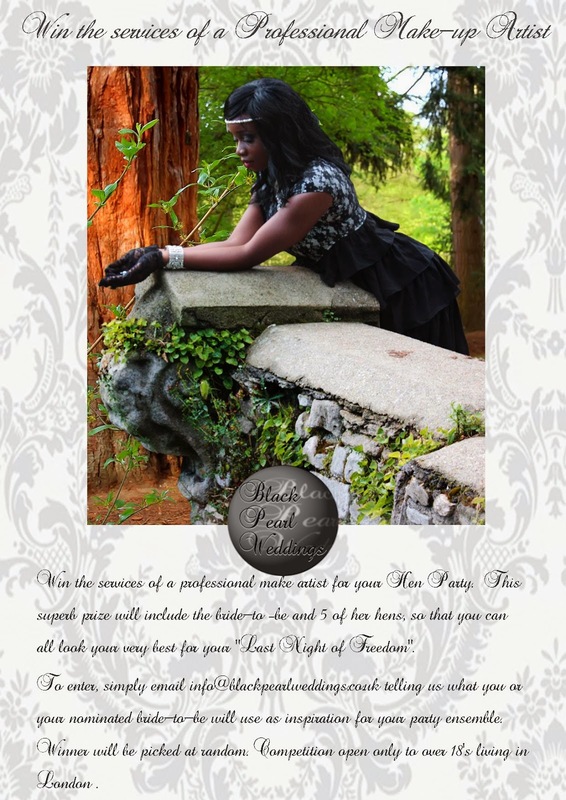 Black Pearl Weddings are would like to introduce to you, Cheriese, of Cheriese photography. 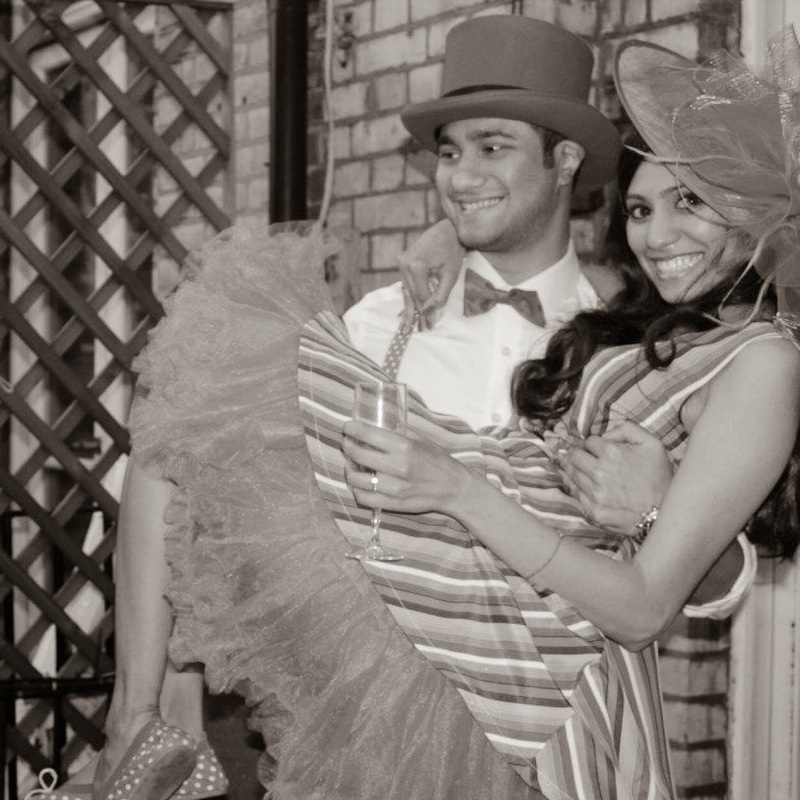 Talented and passionate in equal measure, Cheriese promises to be one of London's most accessible photographers, and certainly one to watch for some truly wonderful wedding and event photography. Please can you tell me a little bit about your business? I am extremely passionate about photography, and my camera travels almost everywhere with me. I was always the person snapping away at events and weddings. After the birth of my two boys, I was capturing so many moments and milestones, and wanted to do this professionally for others. A few years ago I decided to turn my passion into a career. I went on to study wedding photography at the Hampton Court Studios; I also took other courses to further refine my skills and began my journey into professional photography. I offer wedding, engagement, event and family photography services. My wedding packages cover everything from short registry services to all day weddings. Couples have the choice of hi resolution images on a disc/usb, online gallery and the option of beautiful leather or fabric wedding albums. I offer a pre-wedding engagement shoot which gives us a chance to meet and discuss the wedding day plans before the big day. What type of venues have you worked with? I have worked with many venues, lovely churches, town halls, stunning hotels, homes and stately homes. My most memorable venues would be Goals in Beckenham Kent and The Hackney Picture House in London. These were particularly memorable because these venues were a little different to traditional venues, being fun, themed and quirky and allowing my creative juices to flow. How does your service appeal to couples? I offer quality yet affordable photography; I offer packages for different needs and budgets. I am down to earth and I like to make sure that I blend in with everyone and make every one feel at ease. I try my best to be everywhere, capturing each and every moment that I possibly can. I have a photo journalistic approach while taking photographs during the wedding or event using a method where images are captured spontaneously to emphasize moments and emotion; I mix this with traditional photography. What can your service add to a wedding? I am professional, however I like to add that fun factor; I also like the guests to relax and enjoy being in front of the camera. Cheriese Photography gives you great memories to look back on. Your wedding photography is one of the most important things that you will have to organise for you wedding day. Your photographs will capture your day forever. So choosing the right photographer to capture these moments is very important. Black Pearl Weddings would like to extend our sincere gratitude to Cheriese for taking the time to talk to us and showing us her beautiful business, and also for the stunning images she shared with us. Labels: Win A Make Up Artist For Your Wedding. 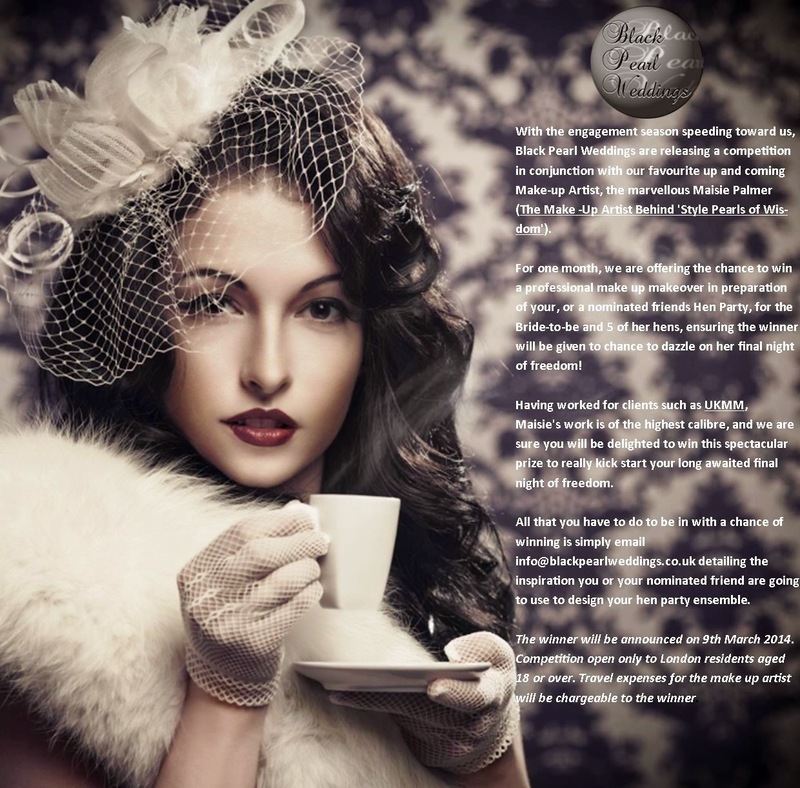 With the engagement season speeding toward us, Black Pearl Weddings are releasing a competition in conjunction with our favourite up and coming Make-up Artist, the marvellous Maisie Palmer (The Make -Up Artist Behind 'Style Pearls of Wisdom'). For one month, we are offering the chance to win a professional make up makeover in preparation of your, or a nominated friends Hen Party, for the Bride-to-be and 5 of her hens, ensuring the winner will be given to chance to dazzle on her final night of freedom! Having worked for clients such as UKMM, Maisie's work is of the highest calibre, and we are sure you will be delighted to win this spectacular prize to really kick start your long awaited final night of freedom. info@blackpearlweddings.co.uk detailing the inspiration you or your nominated friend are going to use to design your hen party ensemble. The winner will be announced on 9th March 2014. Competition open only to London residents aged 18 or over. Travel expenses for the make up artist will be chargeable to the winner. 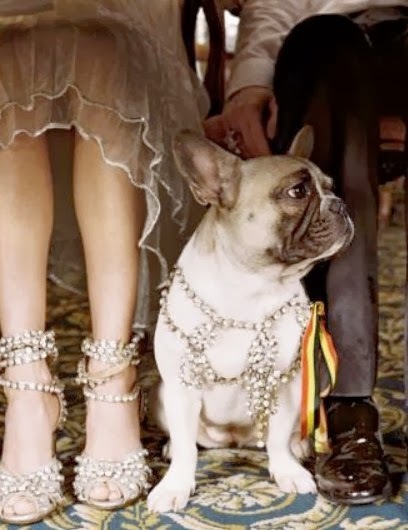 In true lavish style, one eccentric wedding trend that stands out uniquely is the incorporation of our pets into a wedding. With huge ranges of designer wedding outfits for animals, a matrimonial mutt, connubial cats, or even bridal boas are among the various pets invited to add that personal touch to the wedding theme. 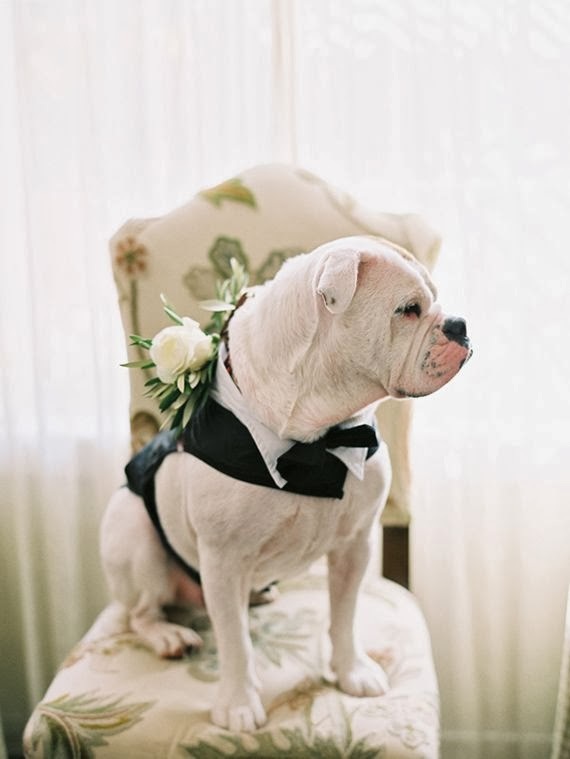 Wedding pets can serve as an accessory or extension of your own style. 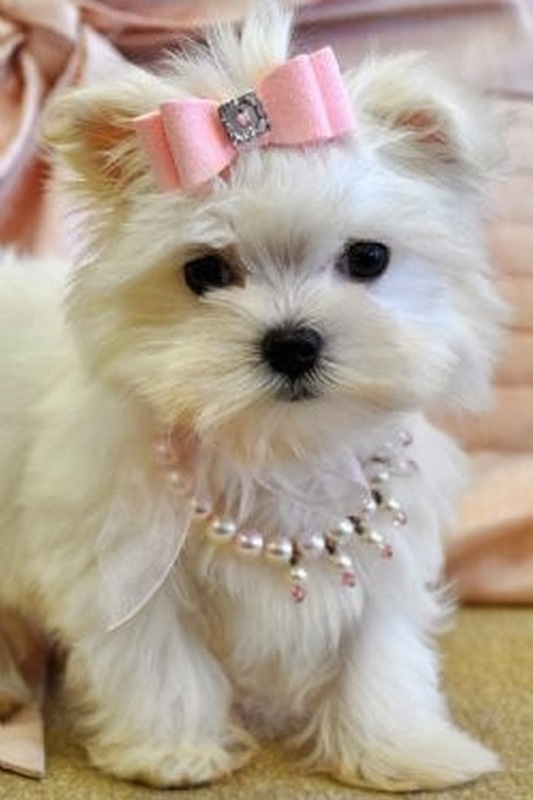 From bejewelled adornments to a copycat veil, a wedding pet could enhance your ensemble or in fact become a part of it. Alternatively, a wedding pet can be a finishing touch to a theme. Think a barn wedding, with fine horses, a winter themed wedding with stunning swans, or even a tropical island ceremony, complete with tropical parrots. Beloved pets are like a member of the family, and nowhere more so that here in Britain. Many of us feel that our dog is our best friend, and who better to stand beside you on your special day than your loyal companion? Bringing a pet can often feel like it completes the occasion, so we hope for those of our readers have such a passion for their pets can take inspiration from some of the pictures we have shared and will enjoy thinking how best to include their animal in their big day.